There is something about AUS football in the autumn. Perhaps it’s the parity, with the conference’s major players routinely trading wins and losses and the conference winner never a sure thing. Maybe it’s the scenic college towns — Wolfville, Sackville and Antigonish — balanced out by the relative metropolis of Halifax. Regardless, it’s one of the best-kept secrets in Canadian sports, and offers unique opportunities for football players and coaches. 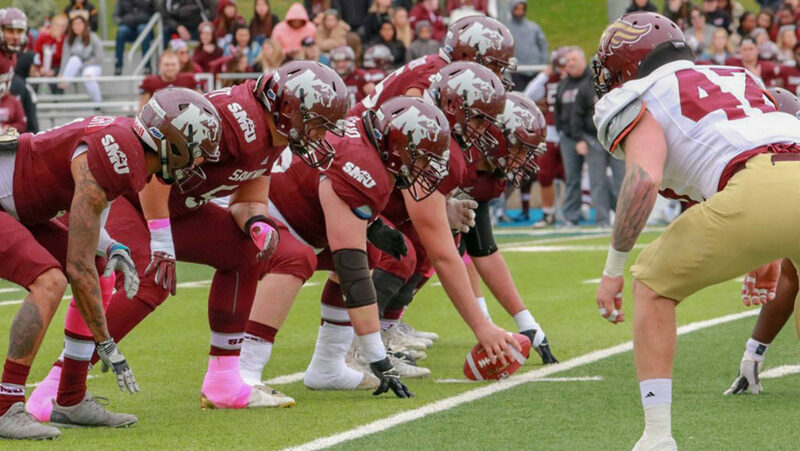 We sat down with the four maritime-based coaches in the AUS to discover what makes football in Atlantic Canada so unique. The Maritime provinces have an inherent magnetism to them. For those from the region, like Mount Allison head coach Peter Fraser, the chance to return home is one not to be passed up. 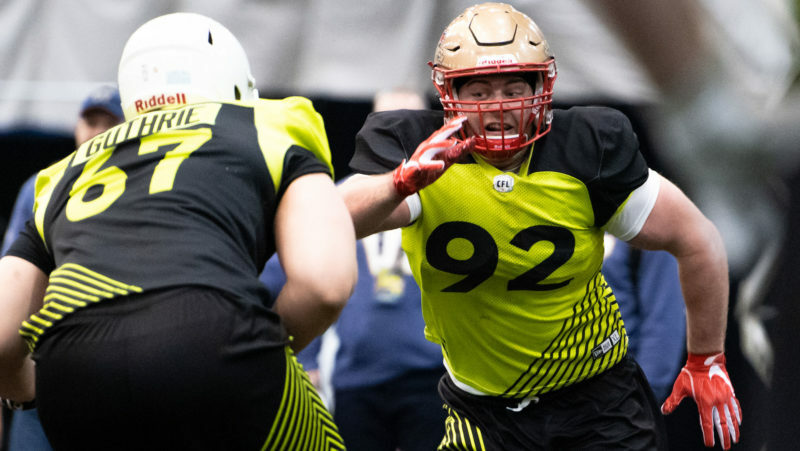 For others from elsewhere, such as Saint Mary’s head coach James Colzie III, the call to the East Coast comes with the promise of opportunity and a chance to build a national program. “You get a certain amount of kids from Ontario, Quebec, B.C., plus local kids here in Nova Scotia,” explains Colzie, who was once a dual-sport athlete during his time at Florida State in the 1990s. “That resembled Florida State, where Coach (Bobby) Bowden made sure we had some of the best kids from across the country. 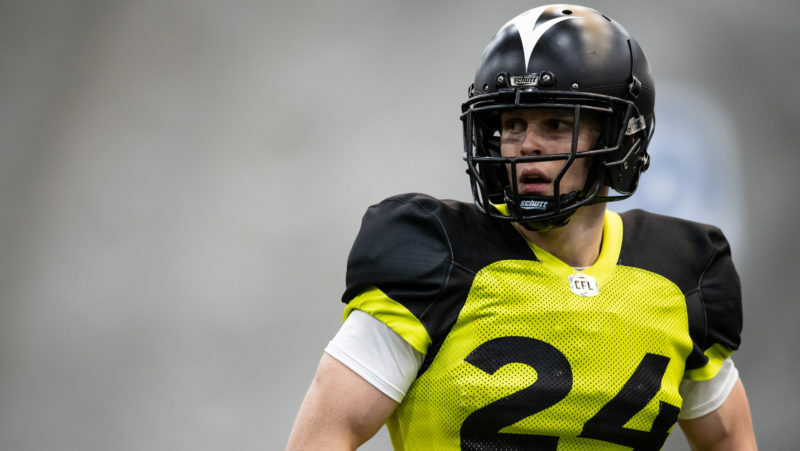 The word of a certain Blake Nill — who Colzie worked with at UBC during its 2015 Vanier-winning season — helped sell him on making the move to Halifax. St. FX head coach Gary Waterman will be the first to tell you that the Atlantic conference plays a unique brand of football. “We play each team multiple times, (so) execution becomes critical,” said Waterman, who is entering his 11th season leading his alma mater. “We tend to get some weather out here — wind at times — so you have to have a sound running game. Away from the field, the AUS is a conference which offers a unique opportunity to student athletes. 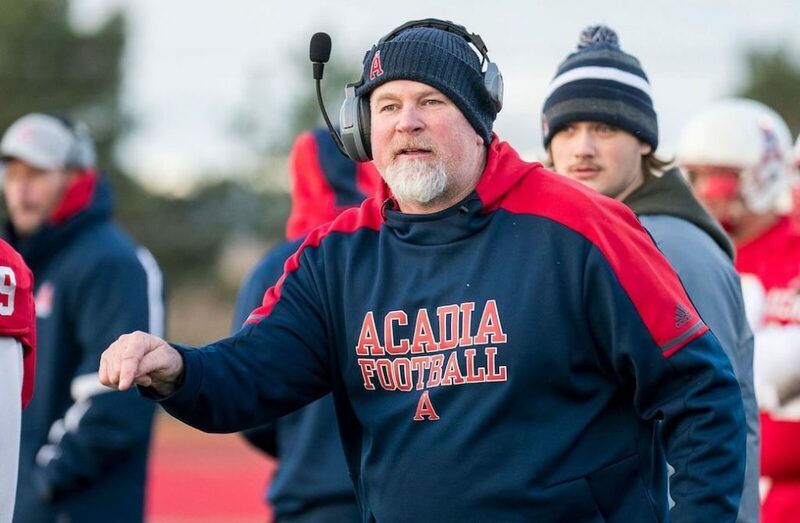 Acadia head coach Jeff Cummins is another transplant to the East Coast. 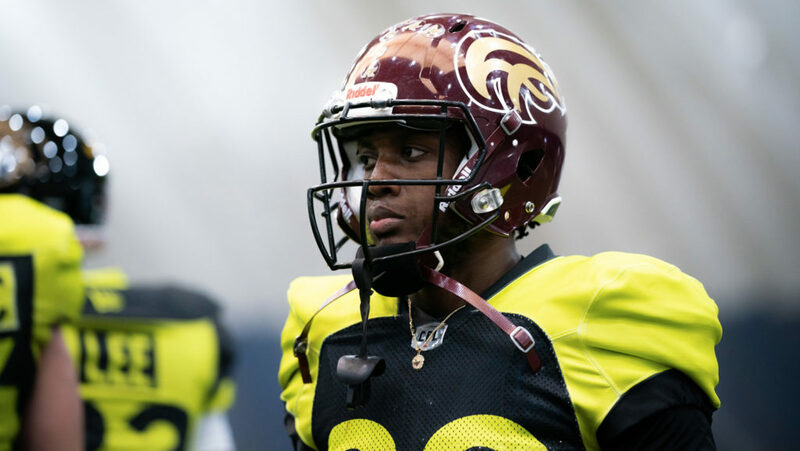 The former CFL defensive lineman has made a home in Wolfville, N.S. as the head coach of the Axemen since 2004. 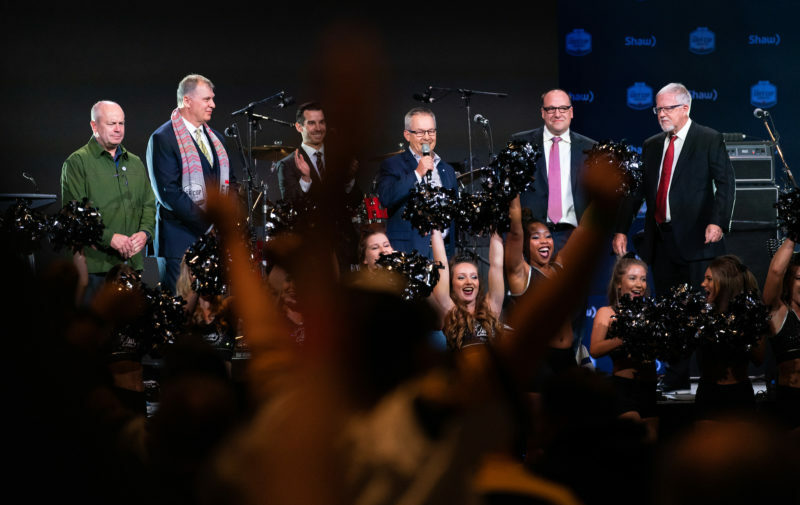 The potential introduction of a 10th CFL franchise in Halifax is something the 49 year-old sees as a massive boon for Atlantic football as a whole. A native of San Pedro, Ca., Cummins had an experience of his own that stands out in his memory. “I remember running into (FOX Sports analyst and former NFL star) Howie Long at a movie theatre, and I was just in awe of this guy,” he laughs. “I can’t imagine having one of these fourth- or fifth-year CFL guys walk out of the theatre with his wife, and some 16-year-old kid goes ‘wow’. The second part of the Coaches Series, featuring the four Atlantic-based AUS head coaches making a pitch for the region and their individual programs, will be published later this month.